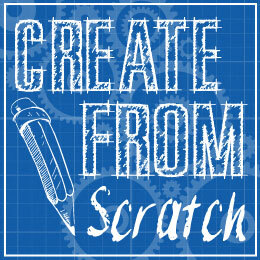 Create your own custom dog tags through our easy to use Design Tools. 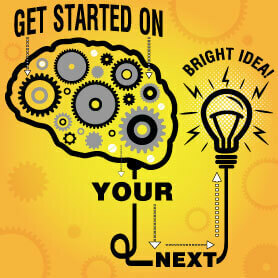 You can add text, upload images or search through our clip art images. All tags can contain a tag on the front and back. Makes a great option for personalized gifts. Each dog tag comes in a variety of colors and ships with one 30" ball chain. Tags and chains are both proudly made in the U.S.A. When you purchase custom dog tags from us you can expect a durable sublimated tag that won´t rust or chip easily. Each tag is 0.037" thick and made to take a beating. StickyLife.com high quality dog tags are photorealistic and intended for men, women and kids. Though our tags are not intended for pets and are ideal for people we´re sure you´ll find additional uses for these tags. Designs created by customers in the past have ranged from Vietnam Memorial tags, Gi Joe Hero tags, Military dog tags, and more. 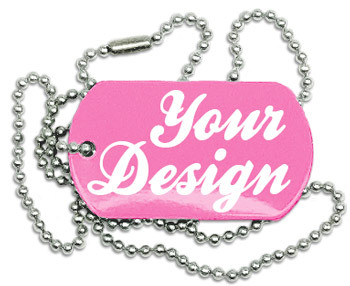 Use our FREE design tool to personalize your own custom dog tags. Use our Dog Tag Design Templates as a starting point, if needed.